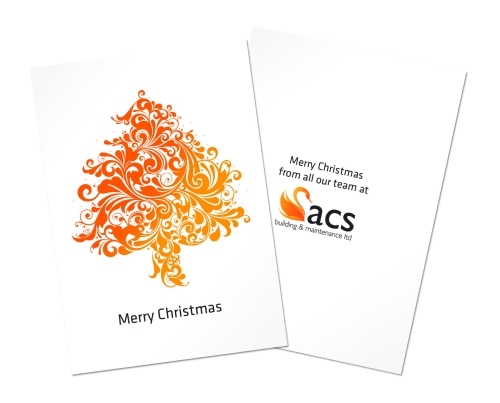 Corporate Christmas Cards are the perfect way to thank your customers for their business and stay in the forefront of their minds going into the New Year. What’s more, with prices starting at just £64 for 125 cards they represent a hugely cost effective marketing tool. 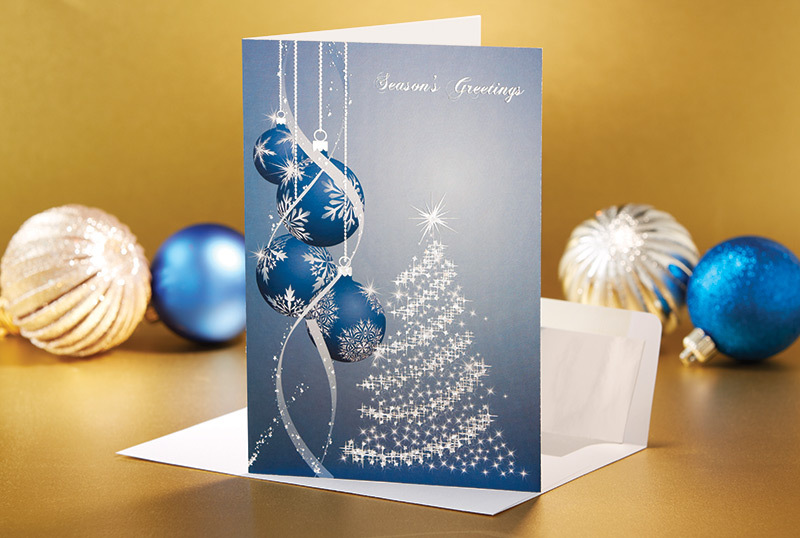 Our Christmas Cards are produced on the most advanced Heidelberg presses and are printed in full colour outside and inside, creased and supplied flat together with envelopes. Our gifted designers are offering bespoke professional layouts on tight turnarounds, absolutely FREE with any Christmas Card order placed in November 2015. You simply supply us with images you would like to use and a message for the inside and we’ll take care of the rest. 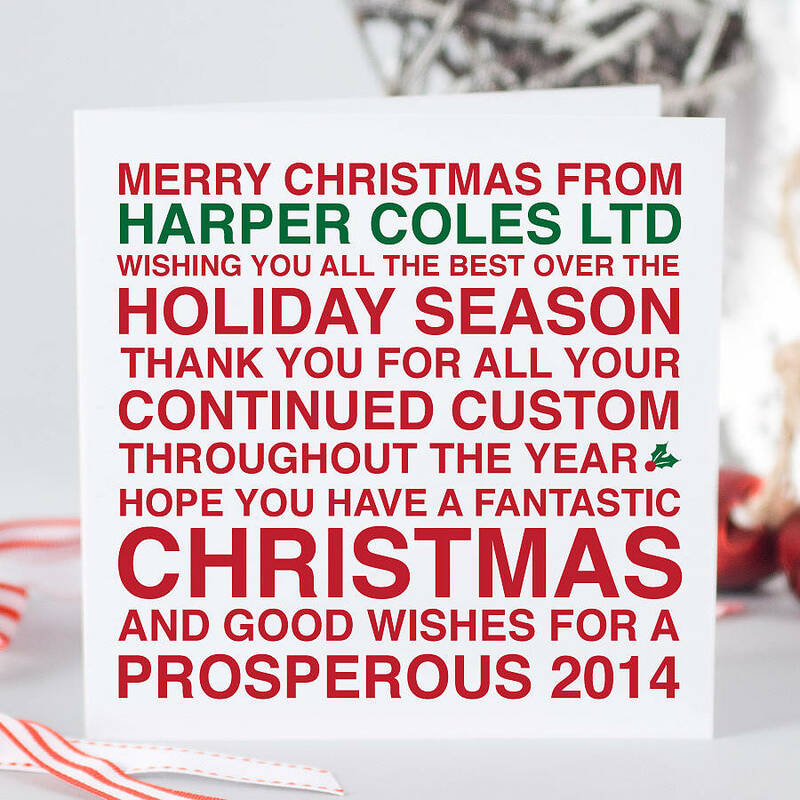 Let us design your Christmas Card for FREE!